Ninety years. That's how long this publication has been road testing cars. The Autocar was the very first motoring magazine to use a standardised series of tests to deliver a verdict, and over nine decades later, we're still doing it. Things have changed since those early days, of course. Over the next week, we'll be looking at what's changed, and what we can expect from future road tests. 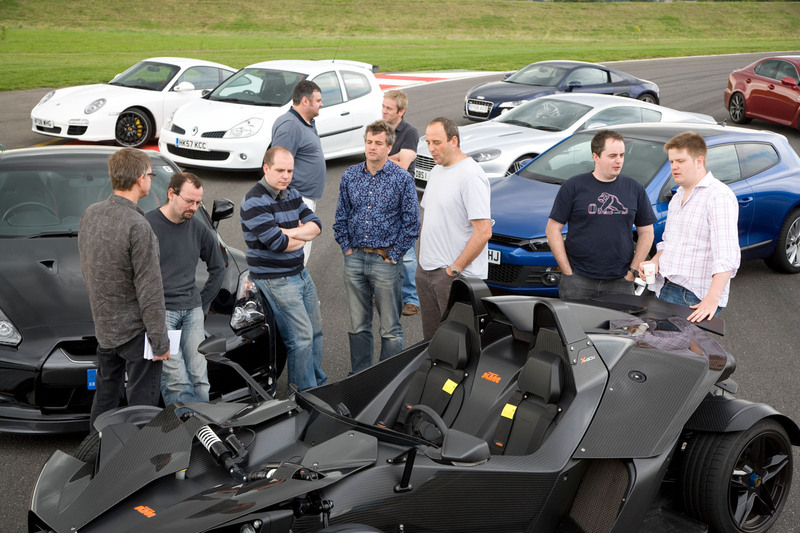 Autocar's early road testers are unfortunately no longer with us, but some of the magazine's more recent alumni have shared their memories to help us celebrate. 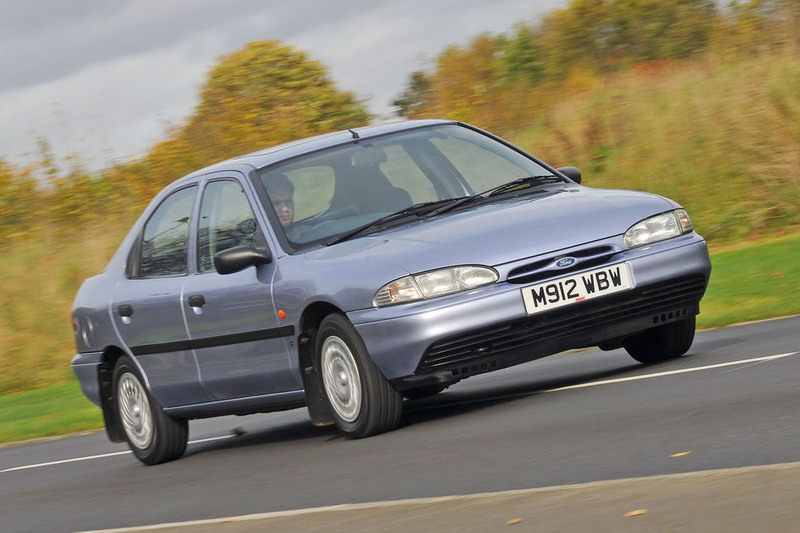 “Tyres tests were an Autocar regular in the early 2000s and as a junior road tester, I was tasked with taking a Transit full of fresh rubber to Michelin’s Ladoux track in the middle of France in preparation. “Naively/stupidly taking as read Chris Harris’s dubious assertion that I’d easily be able to get there, dump the tyres and get back to Teddington in a day, I set off for France with no spare clothes, no hotel and, this being 2002, no smartphone to book one. By the time I’d arrived, the facility was closed and I spent the night driving back and forth between autoroute toll booths to stay warm. “It's May 1994. 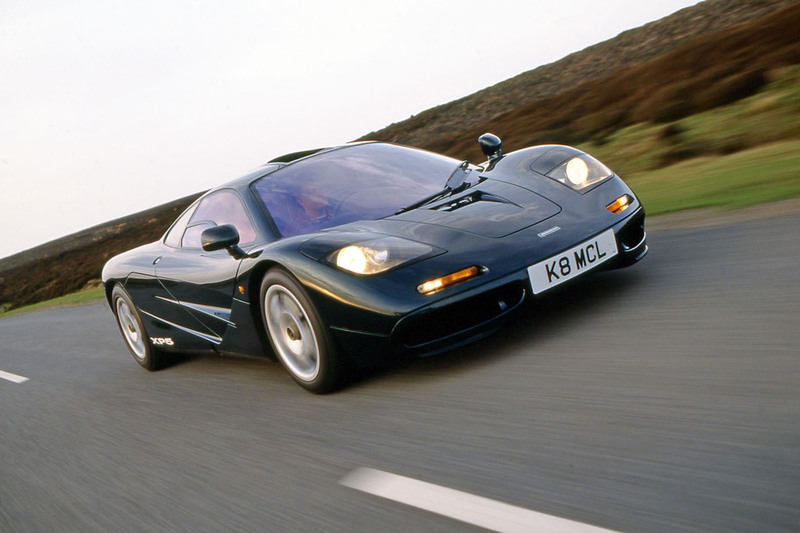 The McLaren F1 Autocar was testing sat before me, V12 ticking as it cooled on a remote Welsh road. At the time, road test supremo Andrew Frankel said the magazine would never run figures on a faster car (he hadn’t anticipated the Bugatti Veyron). The F1’s 627bhp magnificence could reach 100mph in 6.3sec and top out at 240mph, and 25 years ago it cost a staggering £627,000 (we also didn’t anticipate that today you won’t get change from £11 million if you want a good one). “In 2008, I was running a long-term Caterham 7 and, in search of a destination for a farewell journey, I ended up touring the Isle of Man. I was so impressed by the quality of the roads and hospitality of the locals that I returned with a pitch to base our annual Britain’s Best Driver’s Car contest there. The fact that the local officials had offered to close a road sealed the deal with the editor. “It turns out that closing a road on the Isle of Man is as simple as completing a form, turning up at the transport depot to pick up a few cones and ‘Diversion’ signs and setting to work yourself. At the time, the whole thing felt some what unreal. 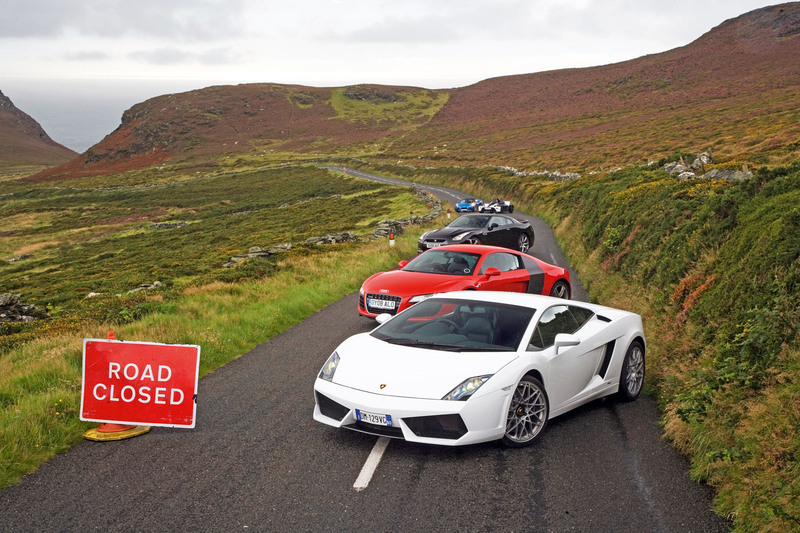 Five of the year’s best driver’s cars and one spectacular mountain road all to ourselves. Even the rain held off. “Two enterprising guys – I forget their names – had travelled to Germany to buy an Amphi-Ranger, a sizeable, angular amphibious 4x4, with a view to marketing the vehicle in the UK. After taking delivery, they drove it back to Blighty. Thing is, when they came to the English Channel, they didn’t stop, and spent the next 21 miles dodging ferries and cargo ships. How could we resist the offer of a spin to the Isle of Wight? “It's the launch of the original Ford Mondeo in 1993. For Autocar readers, the first group test was probably the story of the year and, as road test editor, it was my job to deliver it. Ford had hired the Byblos hotel in St Tropez, so we drove the rivals down for the showdown the next day. Then an American called Jack Daniels got involved, after which I remember nothing. “June 1999. I flew into Stuttgart and took a taxi to Zuffenhausen – home of Porsche and a place I’d wanted to visit all my life. Just seeing the signs near the factory triggered spasms of joy, but the reason for my visit was almost too much to comprehend: to collect a new sports car called the GT3, a faster, more track-savvy version of the water-cooled 996. I signed the collection document and primed the map book to take me to Calais via every possible type of road. I drove at 180mph on autobahns and zipped through France on N-roads before landing in the UK, in the first GT3 ever to do so. I was 24 and thought – still think, in fact – that I had the best job in the world. “Sometimes, when we performance test extremely fast cars at MIRA, its maker will send a support crew, who diligently check pressures and temperatures and offer new tyres every few minutes. Occasionally, they even send a driver to advise how to get the best from the car. Once Ferrari sent ‘Marc’, who turned out to be Marc Gené (who was utterly charming and thought our wet handling circuit was hilarious). 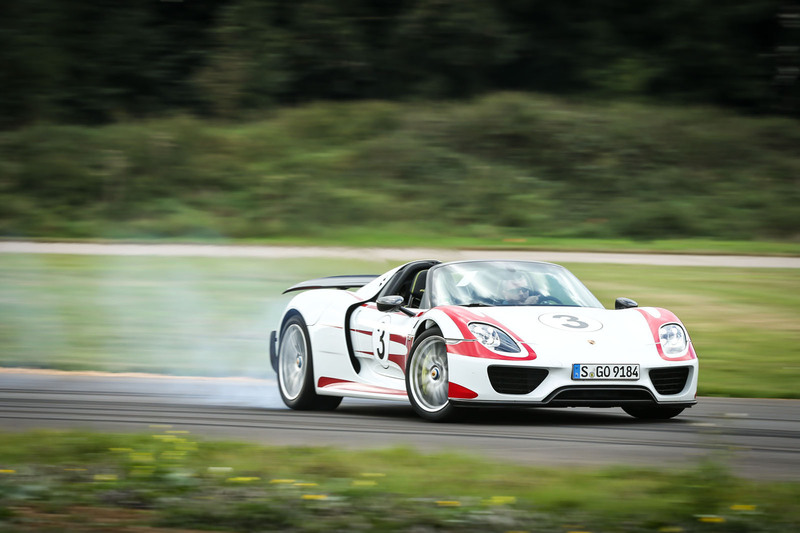 “When Porsche said it would support the 918 Spyder test, then, we thought we knew what to expect – which wasn’t one bloke in a 4x4 with some wheels in the back that stayed precisely where they were. His idea of checking the 918’s tyres was to put a cigarette down for just long enough place a hand on a tyre to see how warm it was and shrug. “Morgan's elegant 'aero' series of flagship sports cars had escaped the full road test treatment until 2012, when Matt Prior and I took delivery of one of the factory’s ‘supersport’ Aero Coupés at MIRA. “We watched it roll off the delivery trailer. It looked lovely. We cracked on with our numbers – until halfway through our dry handling lap times when there was a nasty lurch, the engine cut out abruptly and the brake pedal went worryingly dead. Turns out an engine mounting had failed, and the wayward motor had snagged and tugged loose the car’s brake lines while it was thrashing around. And so, contrary to our plans, it left MIRA the same way it had arrived. “Three years later, I was figuring Radical’s RXC500 Turbo when, at almost precisely the same point on MIRA’s Dunlop circuit where the Morgan came to rest, the Radical’s gearbox seized, ejecting me off across the damp grass, at speed, towards the tyres (which, pleasingly, I missed). It’s not my favourite corner.